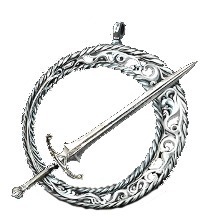 The Blade of the Darkmoon act as righteous enforcers, hunting red spirits that have transgressed repeatedly by invading and slaying other players. In addition, defeating hated Aldrich Faithful rewards Proof of a Concord Well Kept. Sirris’ questline lets you join the Blade of the Darkmoon. Yorshka is Company Captain of the Blades of the Darkmoon. Her brother, Gwyndolin, is the leader of the covenant. You can’t join Rosaria’s Fingers and still get into this Covenant, so make sure you know which one you’d prefer to work with. The punishment of the unjust is linked to Velka, Goddess of Sin.